“God created man. 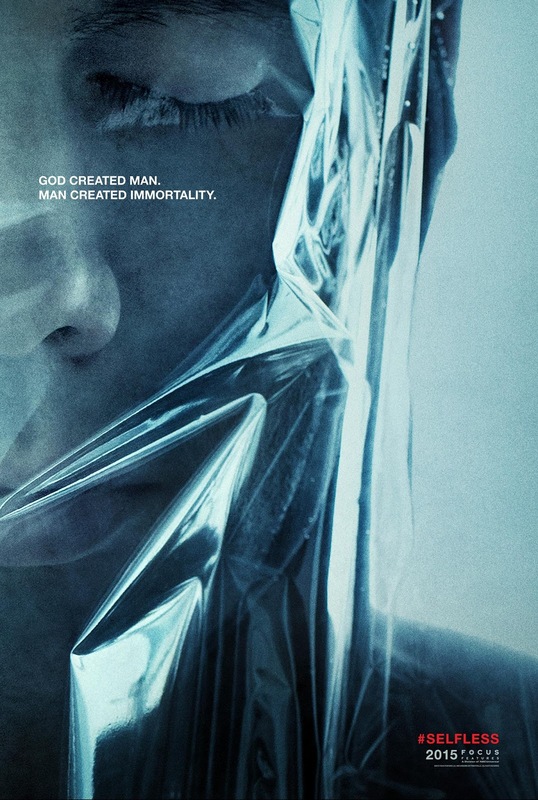 Man created immortality.” This is the bold tagline of the teaser posters of Focus Features' provocative psychological sci-fi thriller “Self/less,” from director Tarsem Singh. 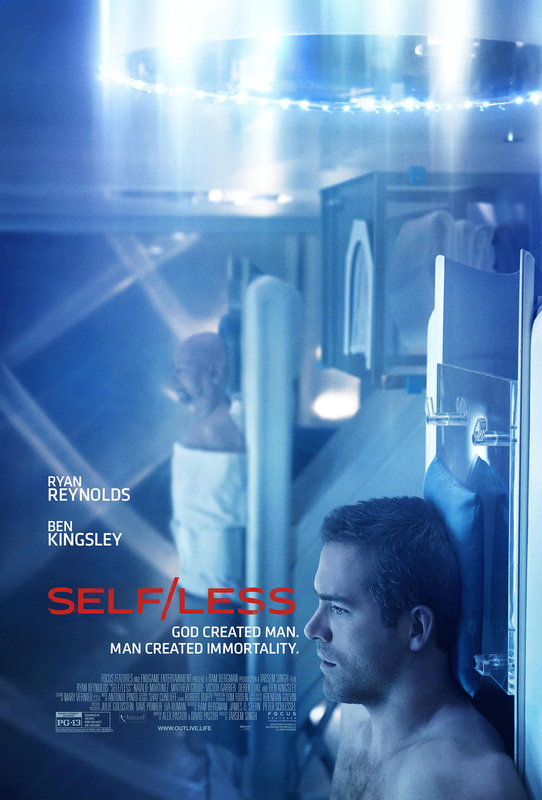 “Self/less” stars Ryan Reynolds, Natalie Martinez, Matthew Goode, Victor Garber, Derek Luke, Michelle Dockery, and Ben Kingsley. In the film, billionaire industrialist Damian Hale (Kingsley) has long been a master of his universe, excelling at power plays from his NYC base of operations. Estranged from his activist daughter Claire (Dockery), Damian’s only real connection is with his lifelong friend and right-hand man Martin O’Neil (Garber). But a dire cancer diagnosis makes Damian determined to access a radical medical procedure, “shedding,” that will turn back the clock for him. The process is offered to Damian by Albright (Goode), the brilliant head of a secret organization that caters to the wealthy. Damian seizes the opportunity, and his death is staged. The world now thinks he is gone, but he is in fact “shedding:” his consciousness is being transferred into the body of a healthy man (Reynolds) decades younger than he. The operation is deemed a success. When he finds himself drawn to single mother Madeline (Martinez), Damian starts to uncover the mystery of “Edward’s” origin – and those who will kill to protect the organization. Summoning two lifetimes’ worth of strength and resourcefulness, Damian fights for his life and for the lives that he has impacted. Opening across the Philippines on Oct. 28, 2015, “Self/Less” is distributed by Walt Disney Studios Motion Pictures International through Columbia Pictures.